Selecting the best food for Yorkie puppy dogs is not as easy as it sounds! You have probably encountered all different kinds of Yorkie diets. From dry to wet, grain-free to raw, homemade to special diets. But you still don’t know what the best food for Yorkie puppy dogs truly is. We aim to change that with this focused, in-depth article on the topic of what is the best food for a Yorkie puppy! Read on now to learn what veterinarians, breeders, and dog experts say about what to feed a Yorkie puppy. How much to feed a Yorkie puppy, how often to feed Yorkie puppy dogs, and more. Veterinary science has come a long way since the days when there was one choice on the pet food shelves – basic dog food. Today, detailed research reveals surprising differences in the nutritional needs of small and large breed puppies. Canine researchers have also discovered that growing puppies often need more calories. They also require a different nutrient balance than do adult dogs. Even within a single breed. This is because puppyhood is such a short and intense time of growth and development. The first 29 weeks (7 months) of life being the most critical for taking in the right nutrients in the right amounts. This makes the hunt for Yorkie puppy food recommended by veterinarians even more urgent. After all, you want to get your new Yorkie pup off to the very best start in life. What Is the Best Food to Feed a Yorkie Puppy? The Yorkie can look a little more sizeable than this dog actually is. Underneath all that silky hair is a petite pup weighing anywhere from three to eight pounds, tops! This means the best food to feed a Yorkie puppy will always be one made to meet the needs of small breed puppies. All dogs need the right balance of protein, fat, carbohydrates, vitamins, minerals, and water. Achieving the optimal mix of all six nutrients is especially critical for Yorkies with their small size. 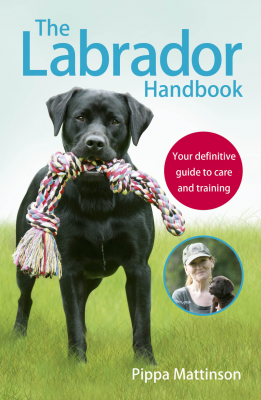 In most cases, unless your dog’s breeder and veterinarian specifically recommend otherwise. 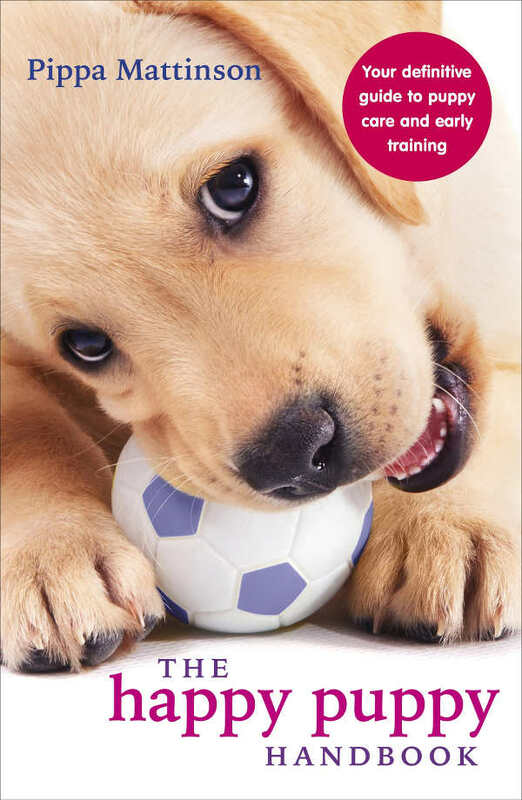 Feeding your puppy a commercial toy or small breed puppy food labeled as “complete and balanced nutrition” is ideal. Because of this dog breed’s tiny size, your Yorkie puppy will always be at risk for hypoglycemia (low blood sugar). This condition can come on suddenly if your puppy burns too much energy without replenishing it. Low blood sugar can be serious and potentially fatal for Yorkies. 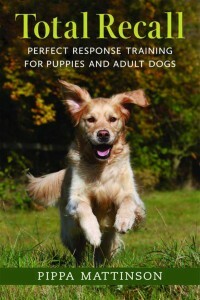 Particularly during puppyhood when they are still learning to eat, eliminate, and manage their energy level. For this reason, many Yorkie breeders recommend keeping a supplement on hand. This is to guard against or remedy low blood sugar issues (more on this in a moment). Your Yorkie puppy may be at higher risk for hypoglycemia when stressed. Yorkies can get particularly stressed during the initial rehoming, when cold, when over-handled, and during food changes. Upset tummy, diarrhea and blood sugar issues are not uncommon in this breed. You may want to purchase a Yorkie puppy sweater or jacket to provide extra warmth. How Often Should I Feed My Yorkie Puppy? Toy breed puppies need to eat more often than larger breed puppies. This is because their stomachs are tiny and can’t hold as much food. Your Yorkie puppy will need to eat at least four times a day, and possibly more often depending on size and weight. Aim to feed your puppy every three to four hours. Initially, you may need to add a fifth night-time feeding as well. It is always wise to start a feeding journal and make notes about how much your Yorkie pup eats. As well as how long it takes to finish each meal. These notes will help you detect any appetite changes quickly. Allowing you to adjust portion sizes as needed to avoid low blood sugar. How Much Should I Feed My Yorkie Puppy? 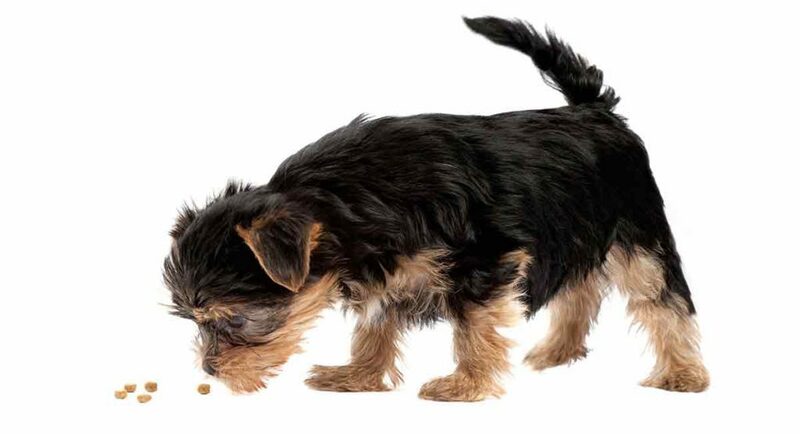 Some Yorkie owners free-feed their puppies, which means that dry kibble is always available in between meal times. This can work in small spaces where your puppy is unlikely to forget where the food is located. But can backfire in larger homes for the same reason. You should offer meals at least four times per day. Watch your Yorkie closely and note whether the amount of food is eaten completely. This can be a gauge of whether you are offering enough for your Yorkie puppy’s growth rate and energy expenditure. Ask your veterinarian to teach you how to feel your puppy’s body along the ribcage area. To detect if your dog is too thin or is packing on the pounds. Take an initial weight when your puppy first arrives home. This will give you something to compare to as your puppy grows bigger each week. Toy and teacup dog breeds are unique in how they eat and metabolize energy. A toy breed dog like the Yorkie can’t “eat ahead” the way a larger dog breed can. Your Yorkie can only chew a few bits of kibble at a time. They can only hold a very small amount of food in the stomach for digestion and energy use. For this reason, you may want to supplement the Yorkie puppy food amount you are feeding. Ideally with a high-calorie, high-protein topper or treat like one of these. Tomlyn Nutri-Cal Puppy Dietary Supplement.This nutritional gel is highly palatable and can be given as a treat or as a meal topper. It has extra essential fatty acids and plenty of protein, fat and moisture. Enercal High Calorie Nutritional Supplement Gel. This is another option for a high quality, nourishing gel that your puppy can digest and use quickly. Pets Choice Nutri-Vyte Nutritional Supplement. This nutritional gel can also provide plenty of quick nutrition and blood sugar rebalancing for your puppy. In most cases, you will be feeding your Yorkie puppy a dry kibble as a dietary staple. These complete and balanced toy breed dry puppy food brands may be a good choice. Royal Canin Breed Health Nutrition Yorkshire Terrier Puppy Dry Dog Food. Royal Canin has created a special recipe to meet the needs of Yorkie puppies. The kibble is smaller and easier to chew and will also help clean teeth. This recipe has extra nourishment to care for your puppy’s signature long, silky coat. Purina Pro Plan Focus Dry Puppy Food. This special recipe is created to meet the needs of toy breed puppies who will weigh 10 pounds or less as adults. The small kibble is easier to hold in your puppy’s mouth while chewing. The recipe includes omega fatty acids, DHA, and essential vitamins and minerals. Hill’s Science Diet Small & Toy Breed Dry Dog Food Puppy Chicken Meal & Barley. This small and toy breed puppy food is made to fit the nutrient needs of puppies up to 25 pounds at adulthood. This recipe is enriched with essential fatty acids, vitamins, minerals, DHA, and amino acids. Wet Yorkie puppy food is always a good staple to keep on hand. Since it is more hydrating than dry kibble and is also highly palatable in case your Yorkie gets stressed or has stomach issues. Adding some wet food as a topper can also add extra moisture to your dog’s diet. Solid Gold Mighty Mini Small & Toy Breed Wet & Dry Dog Food with Real Protein. This tasty and nourishing wet food can be served right from the container or added to kibble as a meal topper. 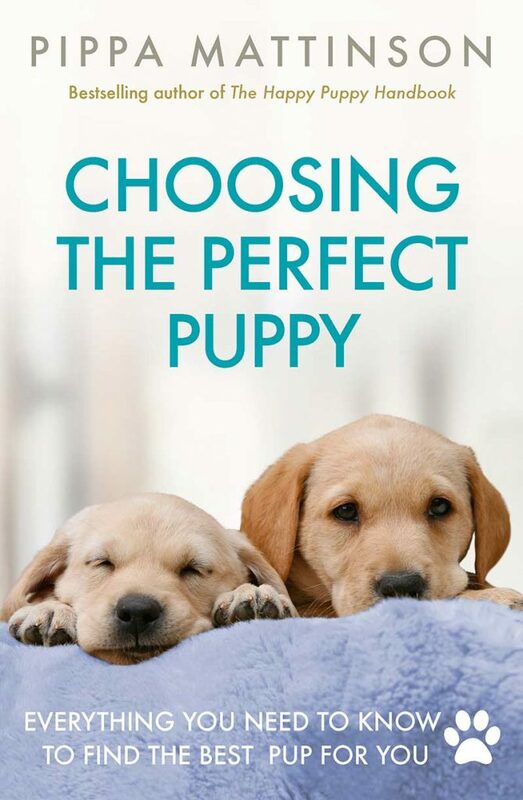 The recipe is created with the needs of puppies with sensitive stomachs in mind. Merrick Lil’ Plates Pint-Sized Puppy Plate Grain Free Small Breed Wet Dog Food. This grain free wet puppy food is designed for small and toy breed puppies and can be fed right from the container. Hill’s Science Diet Small & Toy Breed Wet Dog Food for Puppies. This wet puppy food is in stew form with gentle fiber and plenty of enriching protein, vitamins, and minerals. Some Yorkie breeders and owners prefer to feed their pups a grain-free food. This can be a good idea if you suspect your puppy has food allergies or tummy troubles. Grains can be hard for some dogs to digest. Wellness Core Natural Grain Free Dry Dog Food Puppy. This grain free puppy food features three protein sources, DHA, vitamins, minerals, and probiotics to help improve digestion. Blue Buffalo Wilderness High Protein Grain Free, Natural Puppy Dry Dog Food. This grain free natural puppy food features crunchy kibble mixed with tasty vitamin and mineral bits for extra variety and flavor. Taste of the Wild Grain Free High Protein Dry Dog Food High Prairie PUPPY. This popular grain free puppy food features a smaller kibble size. As well as enrichment from DHA, superfoods, antioxidants, vitamins, minerals, and essential fatty acids. Yorkie puppies can be more sensitive to additives, fillers, by-products, artificial ingredients, and even certain proteins. Some Yorkies do better on special diets that are designed for puppies with sensitive stomachs or food allergies. Often, your veterinarian will recommend offering a limited ingredient diet (L.I.D.) dog food. To try to eliminate any food-based health issues your puppy may be experiencing. CANIDAE Grain Free Limited Ingredient Diet Puppy Food. This whole foods-based limited ingredient recipe is designed to support the high nourishment needs of puppies in an easy-to-digest, highly palatable kibble. Natural Balance Limited Ingredient Dry Dog Food for Puppies – Potato & Duck Formula. This soothing and nourishing limited ingredient recipe focuses on just two main ingredients. With extra nutrients in a tasty small kibble that is easier for puppies to grasp and chew. Nutro Natural Choice Limited Ingredients Dry Dog Food for Puppies. This limited ingredient puppy recipe is especially designed to help your puppy develop healthy skin and coat. Plus support whole-puppy growth and development. Which do you think is the best food for Yorkie puppy dogs? Let’s us know in the comments section below! Alexander, J., et al, “Energy requirements for growth in the Yorkshire terrier,” Journal of Nutritional Science, 2017. Vroom, M.W., et al, “Transient juvenile hypoglycaemia in a Yorkshire terrier and in a Chihuahua,” Veterinary Quarterly Journal, 2011. Sartori, T., “Hypoglycemia – Prevention is Best,” Terry’s Yorkies Kennel, 2018. Gordon, J., “History of the Yorkshire Terrier,” Yorkshire Terrier Club of America, 2006. Sharon & Marc, “Nutritional Information for Yorkshire Terriers,” Artistry Yorkies Kennel, 2013. Great article! Exactly what I needed. I have a 9 week old puppy that gets an upset stomach and has hypoglycemia and can only eat wet food he eats the Pedigree puppy food right now and I know it’s not high quality but what would you think I should buy for him, we have to give him insulin shots, not sure how much or how often but I know he needs better food which is a high quality Yorkie food that would be good for his upset stomach and his hypoglycemia?